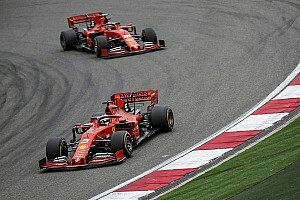 Ferrari Formula 1 team boss Mattia Binotto insists the decision to swap his drivers in the first stint of the Chinese Grand Prix wasn't made to benefit Sebastian Vettel. 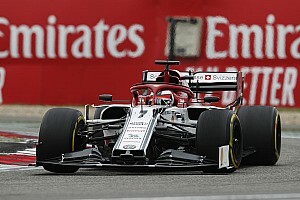 Vettel's teammate Charles Leclerc had overtaken the German for third place at the start, but was unable to keep pace with the leading Mercedes cars ahead. 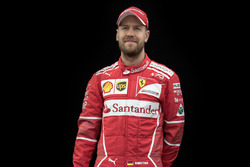 But Vettel could not make any inroads on the Mercedes duo either, prompting Leclerc to inform Ferrari he was now losing time behind his teammate. Despite Leclerc's star outing in Bahrain, Binotto had reaffirmed ahead of China that four-time champion Vettel remained Ferrari's main hope for the 2019 title. However, speaking after the race, Binotto stressed the decision to swap cars was not made with the intention to benefit Vettel at Leclerc's expense. “I understand the feeling of Charles, it's a shame for him,” Binotto told Sky Sports F1. “But at that stage of the race the Mercedes were slightly faster, I think we simply tried to give Sebastian a go and see if we could've kept the pace of the Mercedes, which was key at that stage of the race. 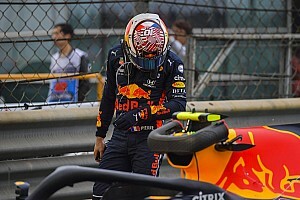 The position swap cost Ferrari up to a second relative to the Red Bull of Max Verstappen behind, and the Dutchman was able to pull off an undercut, getting ahead of Leclerc and nearly picking off Vettel after the German made his stop. 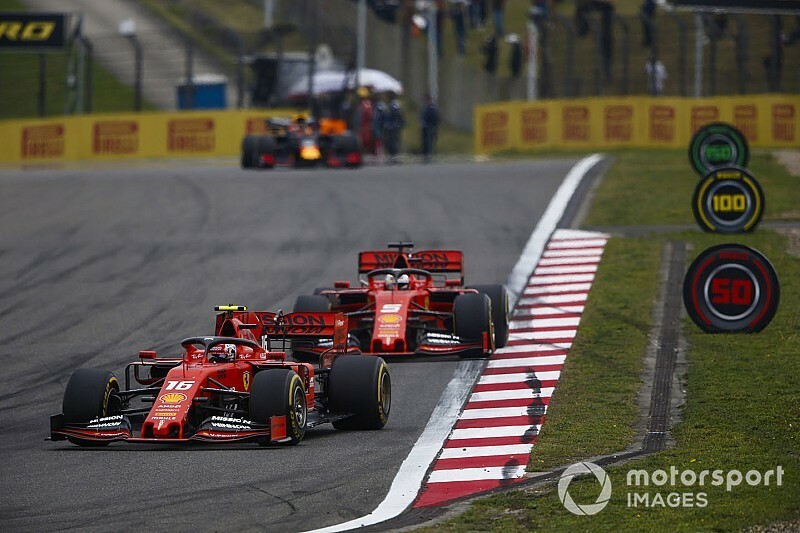 Binotto believes the team order was not what allowed Verstappen to sneak in between the two Ferrari cars. “I think with an undercut he would've anyway, one of the two drivers would've been undercut, whoever was the driver. Binotto said Leclerc, who finished fifth to Vettel's third, had every right to feel hard done by by how the race unfolded.